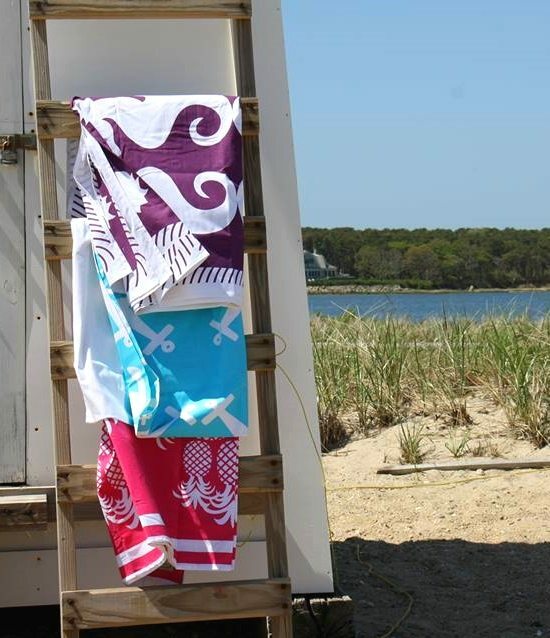 Next time I go to the beach, I have a fun and fabulous cotton beach sheet blanket to bring along! 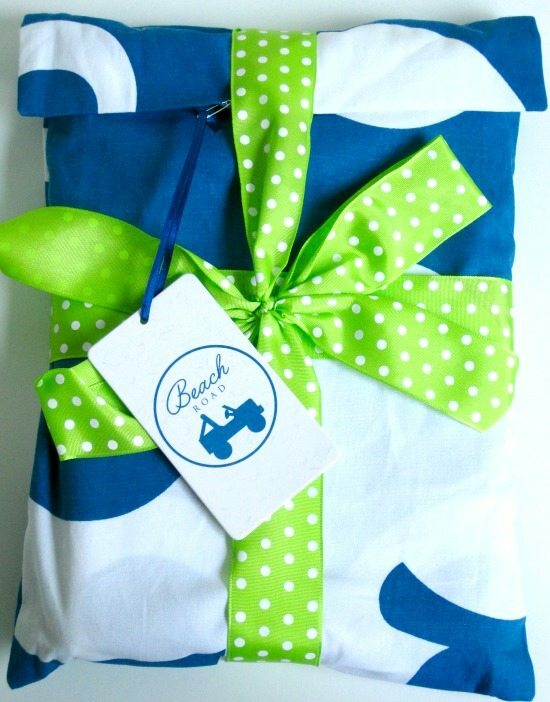 When Colleen of Beach Road Designs introduced her Beach Sheets to me and offered to send me one as a gift, I happily accepted. I knew exactly what she was talking about. Bulky beach blankets (or towels for that matter) are not for everyone. 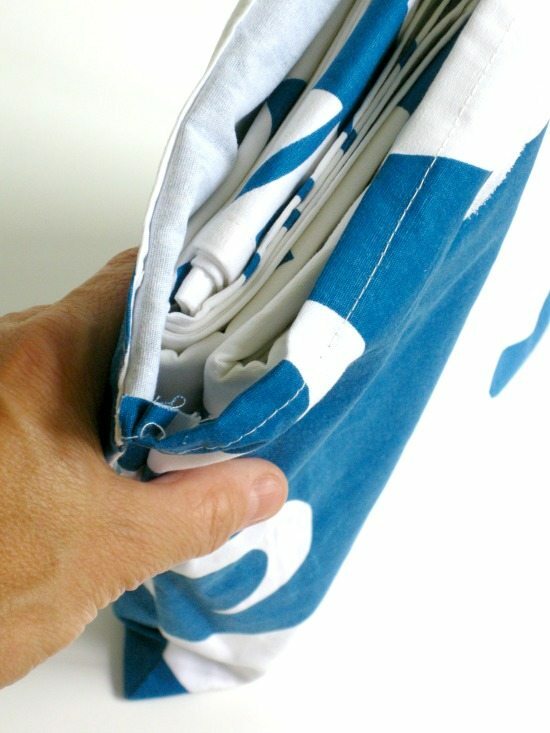 I had been using my sarong in Florida, to Flip Flop to the beach and as a blanket, but sarongs are very thin and I didn’t want to ruin it, so I ended up schlepping the towel which was bulkier and smaller. I don’t know about you but I’d rather have something lighter and bigger. And that’s what’s so great about the beach sheets. They’re large, lightweight, and fold up small, right into their neat compact bag. Not to mention the fun and bright designs. Patterns include anchors, pineapples and seahorses, in an array of bright colors. 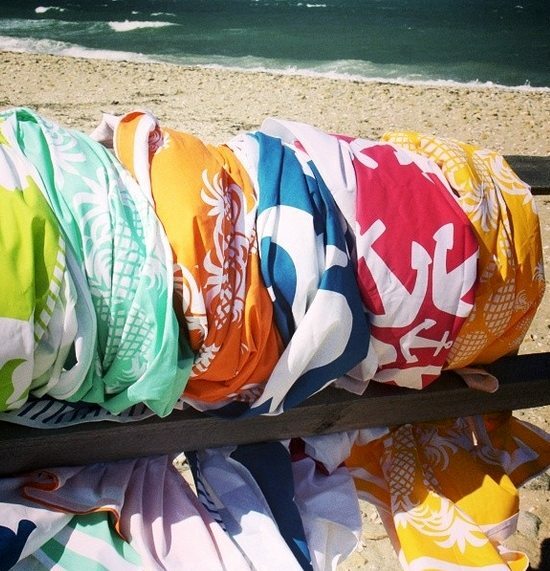 The seahorse beach sheet is my favorite design. I can’t wait to take it to the beach! You can shop for yours here! 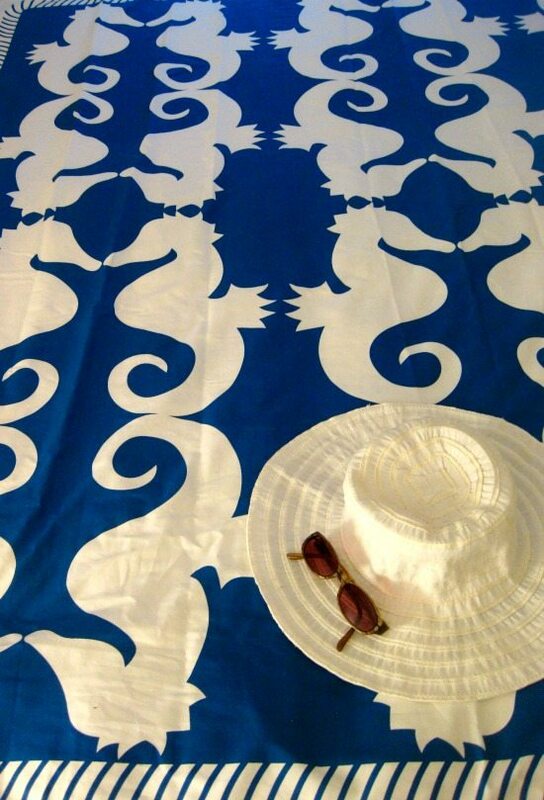 Beach sheets are 6′ x 6′ large, 100% cotton, machine washable, with like colors. They will get softer with each wash and dry quickly. They fold up small into their included compact bag. Their compact size makes them easily portable and a perfect companion for your next vacation or trip. Beach Roads initial line of 3 styles, with 4 colors each to choose from, is just a small taste of the stylish plans they have in store for their Beach Sheets. The inspiration for Beach Road Designs began, like so many other summer days, when Colleen and her family boarded the ferry to Martha’s Vineyard where they always stop first at their favorite beach. State Beach, a stretch along Beach Road in Oak Bluffs. Are beach sheets available for purchase by mail?